The FM430 is the most efficient Newland desktop scanner, making it a versatile solution. 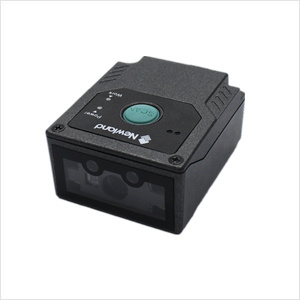 It is equipped with a megapixel camera that scans virtually any 1D and 2D bar code with impressive speed and ease. 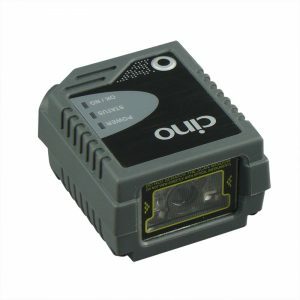 In addition, the software, infrared sensor and light sensor help users scan codes even in low light conditions. 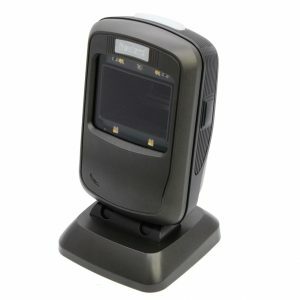 The combination of these features makes the device really stand out from other scanners in the industry. 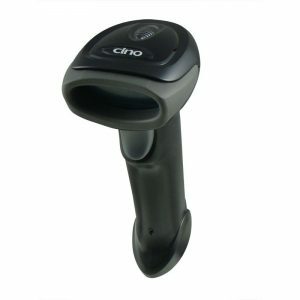 It allows quick bar codes to be downloaded, making it easy to use, even for inexperienced users. Maxicode, Micro QR, Micro PDF417, GM, Code One.